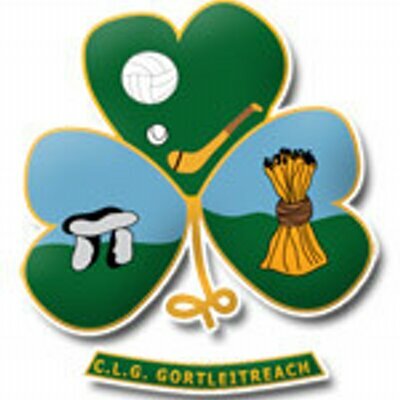 AGM – Club AGM takes place this Thursday night the 13th December in the Community Centre at 8pm. All welcome. Underage Christmas Fundraiser – Gortletteragh’s Underage Section have a Christmas Hamper up for grabs, €2 for a line for anyone feeling lucky! Sheets of lines are circulating at the minute, thanks to all who have supported so far, and there’s still time left for anyone who hasn’t had the chance yet! We will make the draw in the Hall on the night after the Medal Presentation, good luck to all. Club Draw 2019 – Our Annual Fundraising Draw is our main fundraising initiative every year and the 2019 draw will be one of our biggest in recent years. A massive €5000 is up for grabs as a first prize, which would definitely be a great way to round off the Winter. 3rd: €200 Voucher for Spirit Clothing & Menswear, Longford. 5th: €100 sponsored by Colum Fox. Tickets are priced at €20 and are currently on sale from club officers and players. Our 2019 Club Draw will be held on 16th Feb 2019 in the Welcome Inn Cornageeha, with a great night in store. As always, support for the draw is sincerely appreciated. New Leitrim Jersey – The JP Clarke’s Era began at the weekend as the new Leitrim Jersey was launched in New York with our own club chairman Barry Costello in attendance. We hope there’s great days ahead for Seamus and Caitriona as main sponsors and for Leitrim also.